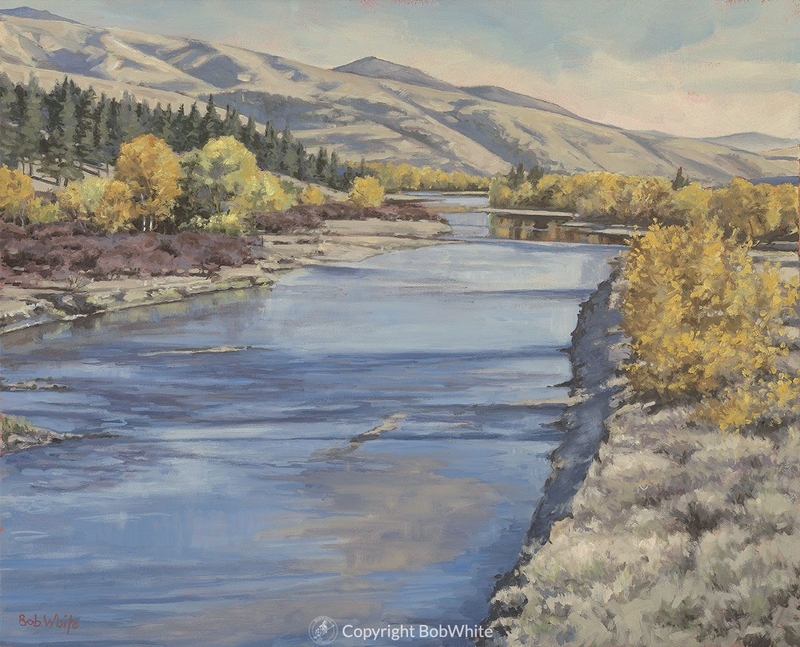 This painting was created to illustrate the 2015 Fly Fishing issue of Big Sky Journal. This oil on stretched canvas measures 22 x 18 inches. Framed.